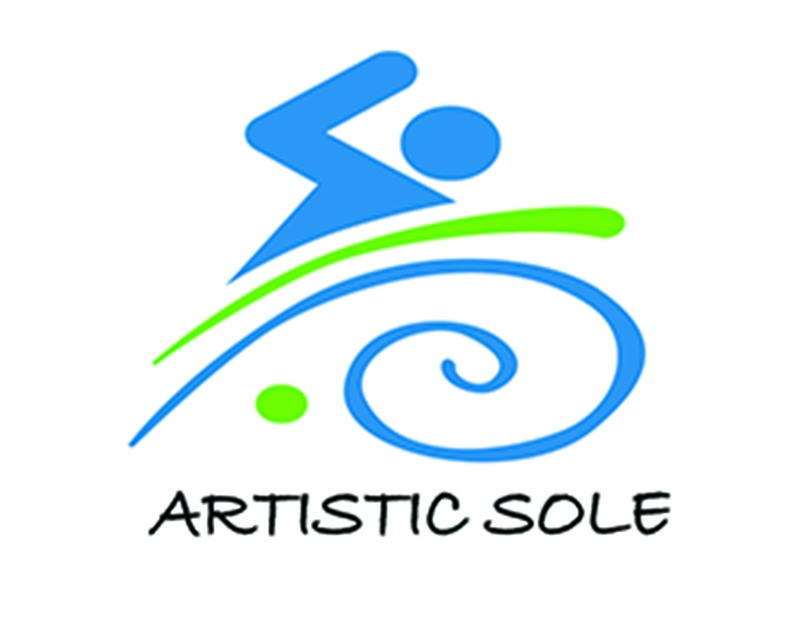 Artistic Sole is a Sponsor for Taking Steps to Fly 2018. The store opened its doors in 2011 and is owned and operated by Andrea Whittier. Andrea always had a passion for both dance and swim. Growing up she was actively involved in both activities. Her studies in dance were at a well- respected dance studio in Germany, Stuttgart. There she studied ballet for six years before moving to Canada. Competitive swimming has been another passion for Andrea. She swam competitively for her local swim team in Germany. Once moving to Canada she studied business at Mount Saint Vincent University and soon after graduating became a mother of two children. Through her children she very quickly rediscovered her love for dance and swim. Whether you are looking for Dance, Gymnastics, Figure Skating, Cheer and now Swimwear we have only the best-selected merchandise and brands available for you. 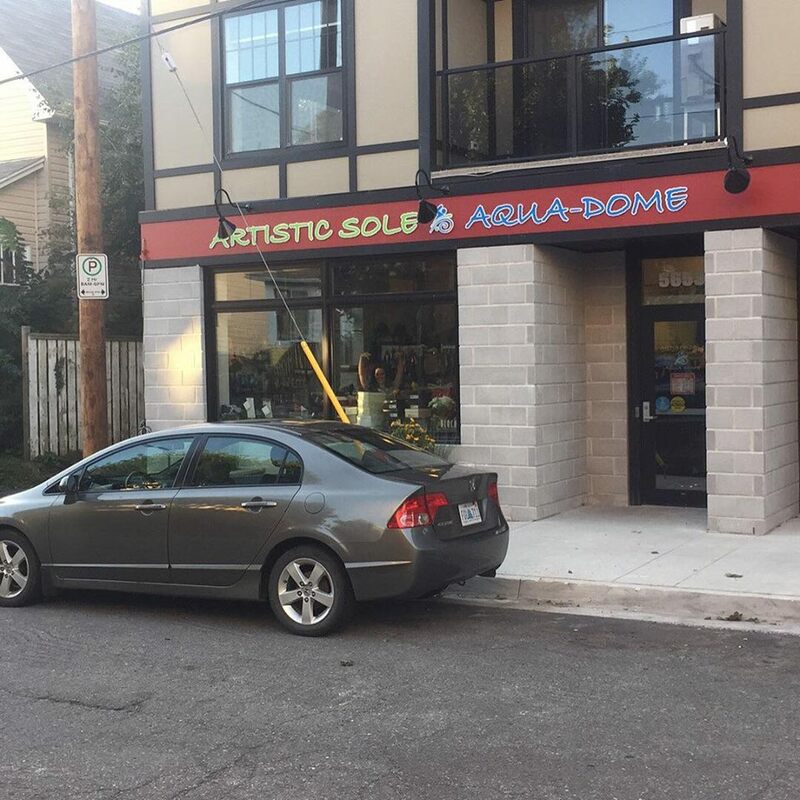 Vist our website or drop into our Store in the Historic Hydrostone area.